Being up high is an adventure when you are small. 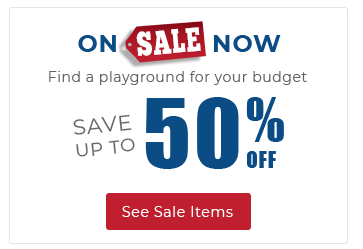 Thats why commercial playground structures such as All Across from American Parks Company are popular with children. It gives them the room to imagine great things like mountain climbing. 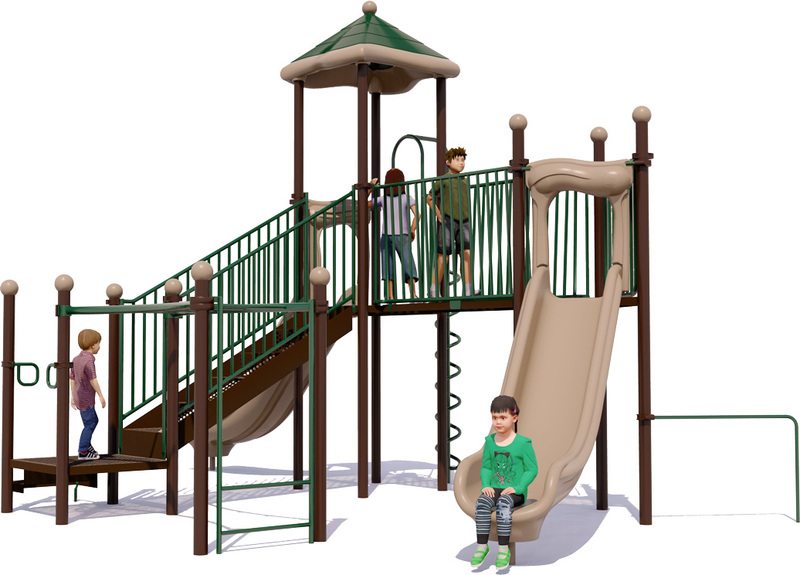 Its fun to be the King of the Castle with a quality playground that helps take their imagination to new heights. 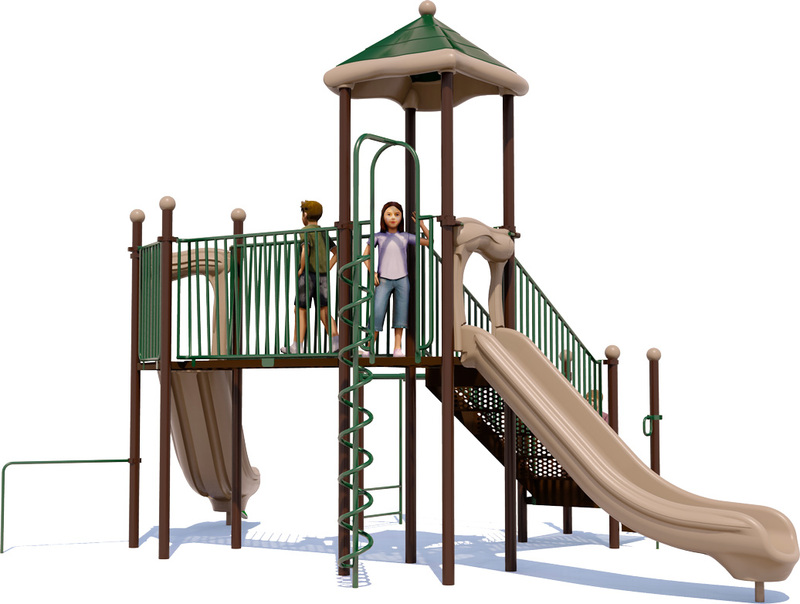 What do kids love best about this structure? 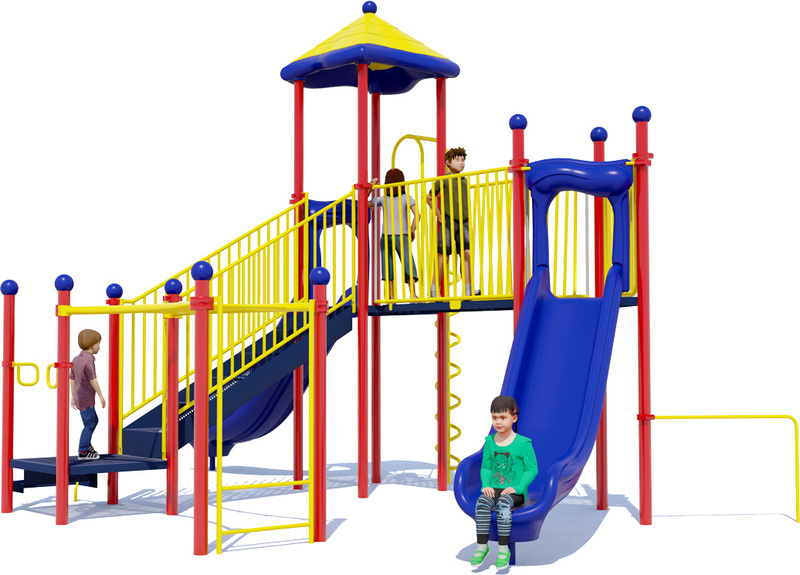 It is designed with safety in mind, allowing children as young as two years of age to enjoy the same fun as older children. 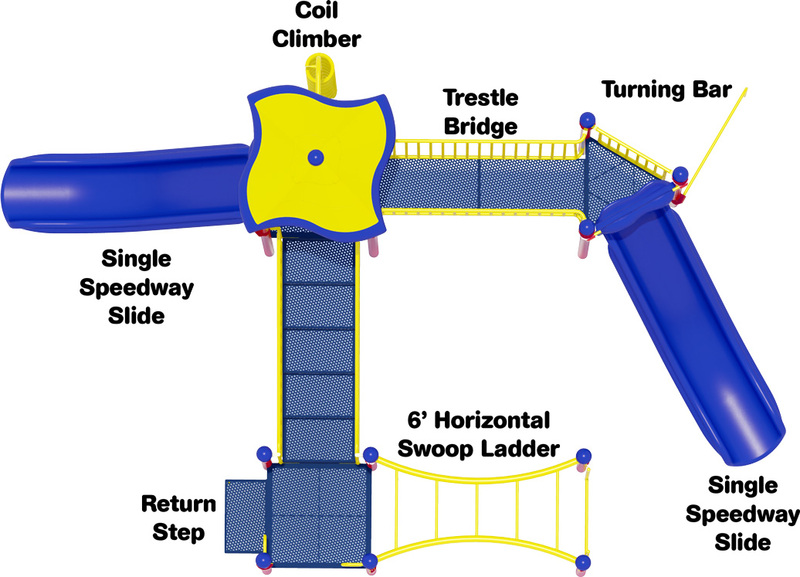 The Trestle Bridge offers high railing and pipe bars to help prevent falls. The stairway to the top also features ample railing and bars for safe climbing. 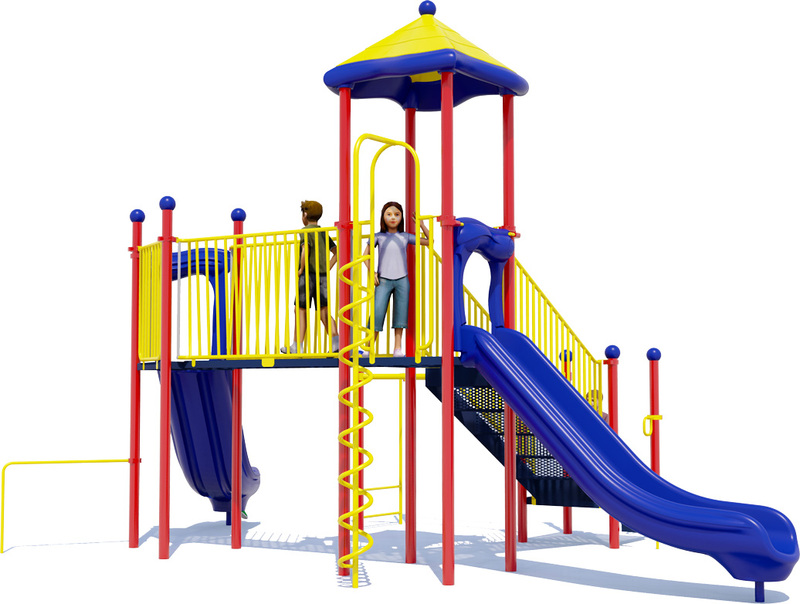 Older children enjoy the opportunity to bypass the stairs and opt for the Coil Climber or Horizontal Ladder for a more challenging climb instead. 2 Slides, 1 Climber, 1 Bridge, And More!